Danny Rogers, editor-in-chief for PRWeek UK, has been commissioned to write a book on the greatest campaigns of the modern age. The book, to be published in late summer/autumn, is inspired by a forthcoming exhibition at London's V&A Museum. The book – with the working title ‘Campaigns That Shook the World’, published by Kogan Page – will analyse the political, corporate and cultural campaigns that helped define the modern era in the Western world. Rogers is interviewing both the key figures behind these campaigns and the journalists and politicians involved. Later this spring legendary celebrity PR Alan Edwards is curating an exhibition at the V&A Museum entitled ‘Print the Myth: PR and the Modern Age’. Evening speakers include Lord Tim Bell, Sir John Hegarty, Alastair Campbell, Sarah Sands, Dylan Jones and Tom Watson MP. Rogers will be taking a brief sabbatical from PRWeek during March and April, returning full-time on 1 May. 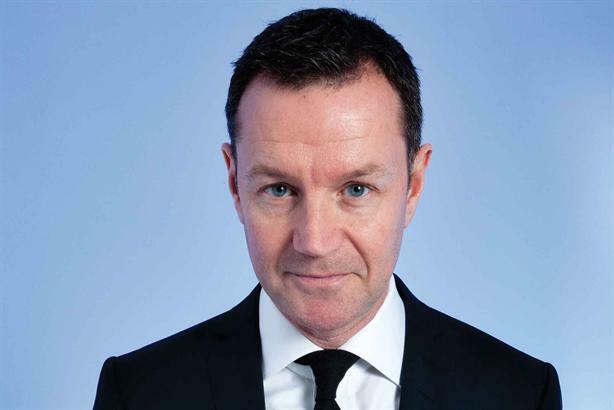 PRWeek UK’s deputy editor, John Harrington, will take the reins of PRWeek during Rogers’ absence, backed by its strong editorial team. Harrington will temporarily take over Rogers' role in overseeing some the groundbreaking PRWeek Global projects currently under way. These include the first Global Agency Business Report (May), the first Global PRWeek Power Book (June) and the forthcoming PR360 exhibition and PRWeek Global Awards at the end of April in London.